20+ years of experience protecting reputations, freedoms and lives. Let us take the lead. At the law office of James Lee Bright, we believe in providing you with the best defense possible against any criminal charge. We are a small law firm that provides clients with individualized attention and an aggressive criminal defense. If you have been charged with a crime, contact our Dallas, Texas, office for a free initial consultation. No matter what type of crime – from DWI to weapon offense we have you covered. If you are arrested and charged with a crime in the Dallas area, you have the right to be represented by a criminal defense lawyer. Lee offers years of experience with DWI and DUI cases. If you are charged with a crime in and around the Dallas area, it’s important to know your rights. The Law Offices of James Lee Bright have the experience and knowledge in criminal defense cases, probation violation, and DWI/DUI cases. Contact James Lee Bright today for a free initial consultation! 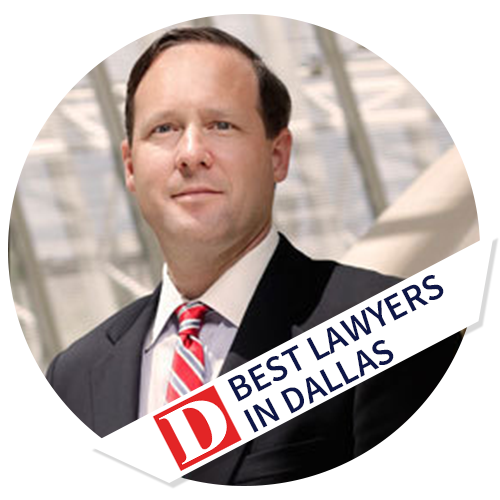 If you live anywhere in north Texas, you should consider calling our firm’s founding criminal defense lawyer, James Lee Bright, to learn more about your rights. For over ten years, he has been defending people against serious criminal allegations in both state and federal courts throughout Texas. Before saying anything to the police or cooperating with the state, request to speak to an attorney. They have the obligation of giving you the chance to contact a lawyer. Do not answer any questions that you feel will incriminate you. After you are arrested and charged with a crime, you should contact an experienced criminal defense attorney at the law office of James Lee Bright for a free initial consultation. If you need a Dallas lawyer that can help with DWI, Assault/Family Violence, juvenile crimes, drug crimes, property theft, and more . You need to contact James Lee Bright. Call now at 214-720-7777. If you have been arrested and charged with a crime, contact a hardworking and aggressive attorney to defend you. At the law office of James Lee Bright in Dallas, Texas, we have over 20 years of experience defending people against minor and serious criminal charges. We will fight hard to protect your reputation, your freedom and your life. 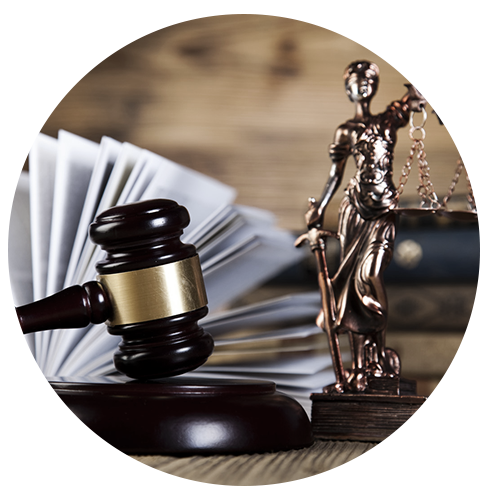 To learn more about your criminal defense, contact us for a free initial consultation.